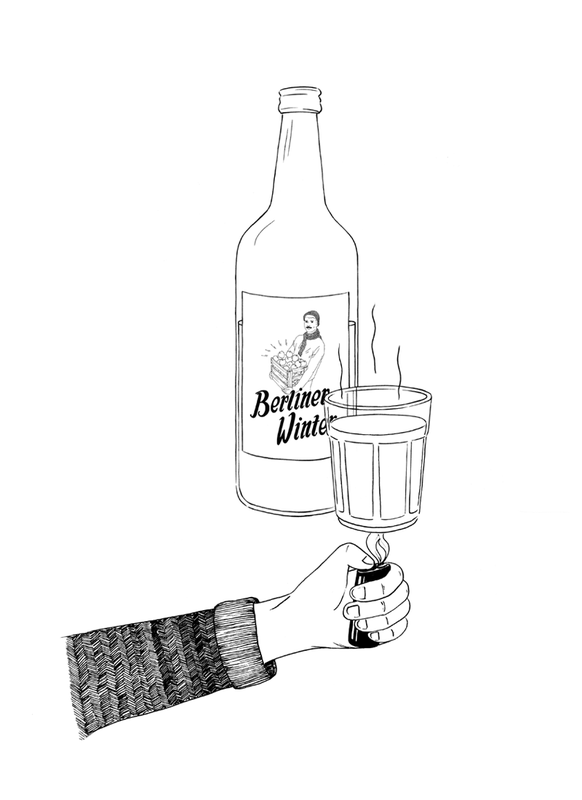 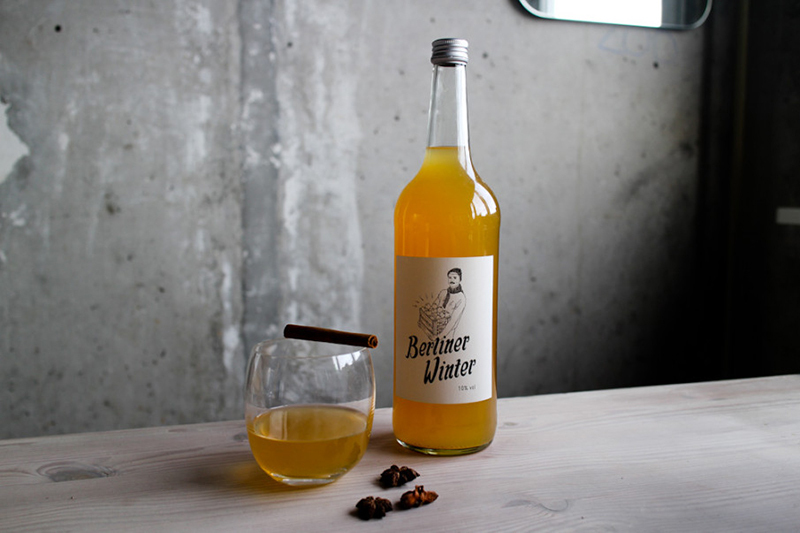 Berliner Winter is a seasonal and delicious hot apple and vodka drink created by Berlin company Bottled Liquids. 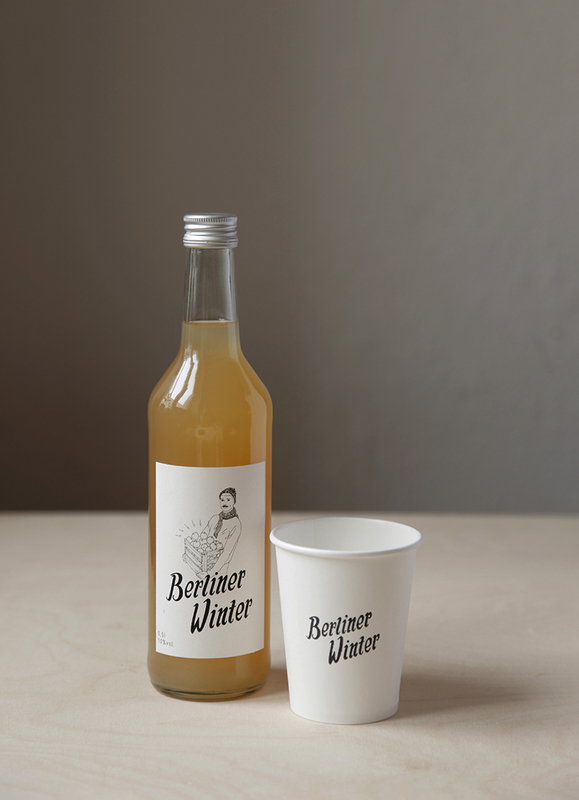 I have worked in close collaboration with founder Benjamin Fischer since the drink’s inception, and together we developed the branding and design for Berliner Winter (as well as summery sister product Berliner Sommer). 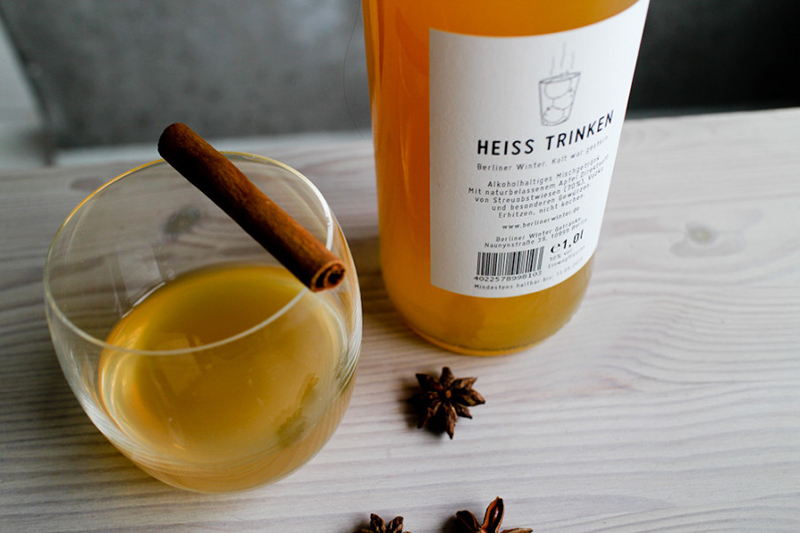 I created the identity’s handmade type and illustration, as well as designing the label. 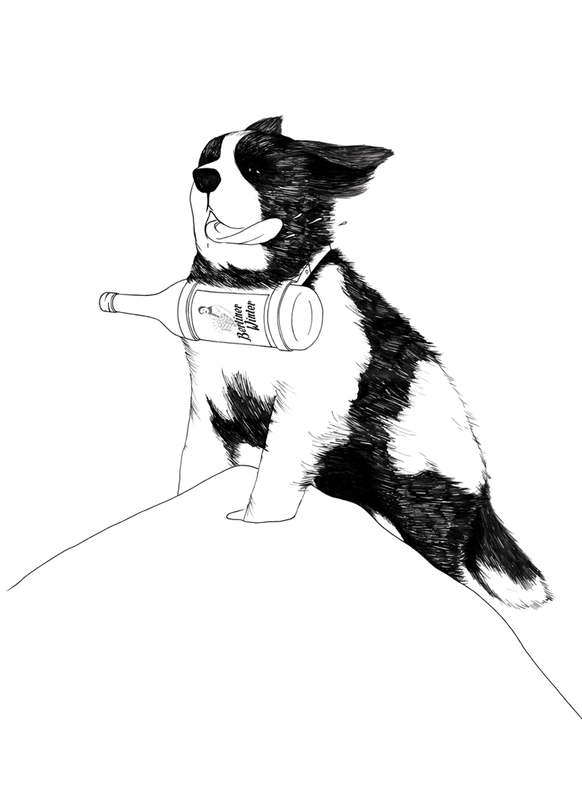 As part of a complete branding package I created illustrations for the website, and continue to create ongoing advertising content including posters, flyers, postcards and table-top flyers. 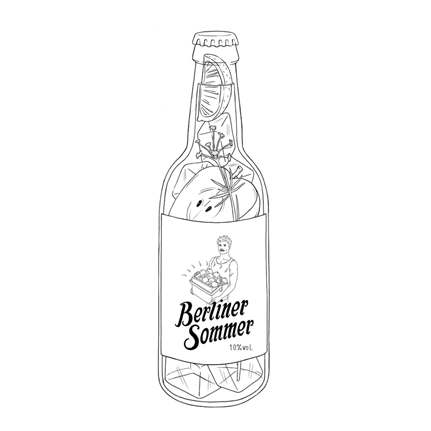 Berliner Sommer is the summery sister drink to Berliner Winter. 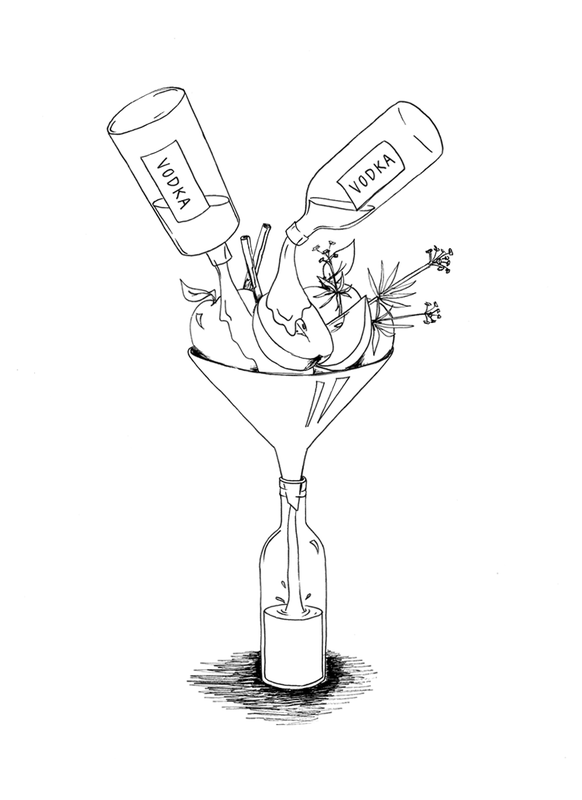 Lime, apple, vodka, Waldmeister and a refreshing fizz combine to make it the perfect summer drink for hot days and cool nights.